Maddox Design Ltd have secured planning approval for a new Town Hall on Westerleigh Road, Bristol. 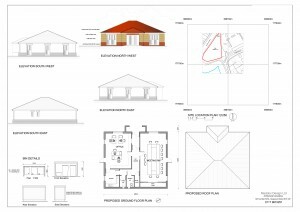 The single storey design reflects the requirements of the client. 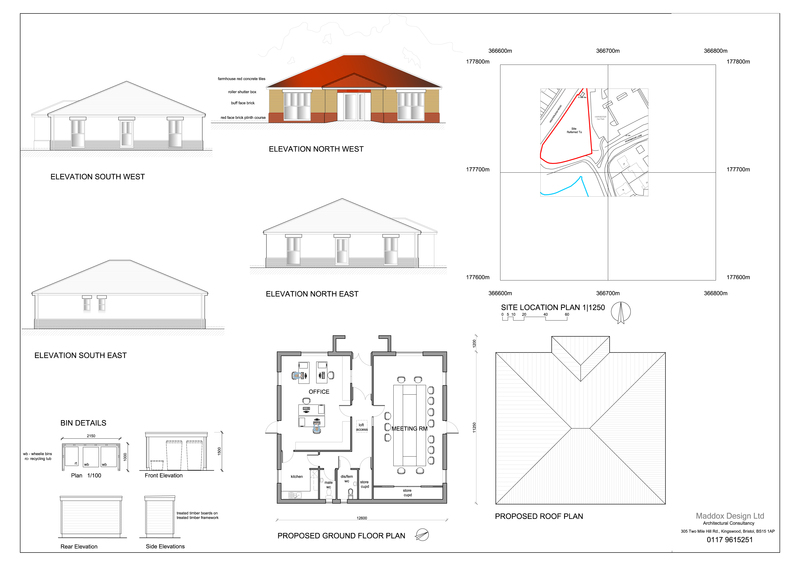 The premises will house an office for up to four permanent staff members with a separate meeting room for councillors commitees.